As a former bulimic who grew up vowing I would not end up overweight like my beautiful Mum, I understand the body image struggle. I applaud the ‘accept your body’ movement. 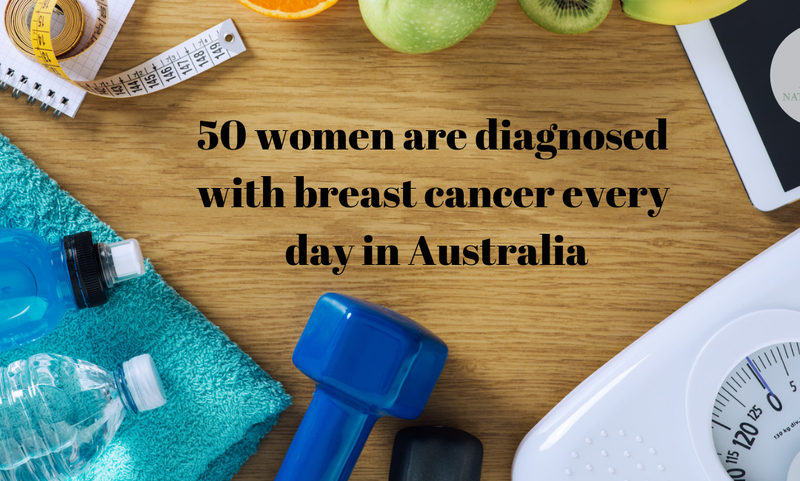 However as an advocate for women’s health, I can’t ignore the importance of a healthy body weight, especially as a breast cancer risk factor. It’s complicated because eating is emotional and women who have faced their mortality have been on a huge emotional roller coaster. Some women feel relieved after their treatment is over and want to enjoy doing whatever they want without constraint. For others it sets them on a journey of doing all they can to reduce the risk of ‘it’ happening again. The problem lies in the fact that our fat cells make estrone, a type of estrogen. 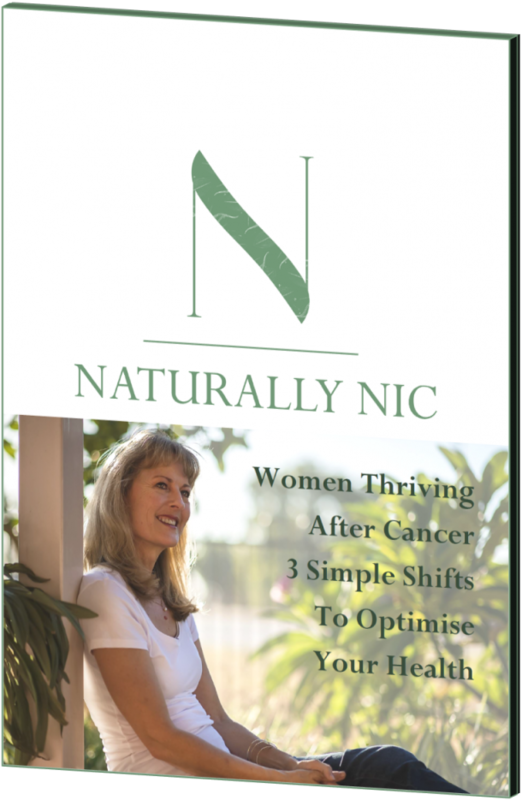 It has been established for over 25 years now that estrogen levels in your blood can account for the difference in breast cancer risk in postmenopausal women. Fat stored around the hips and thighs is relatively harmless. It’s the abdominal or visceral fat that is found around your internal organs that produces hormones, like estrone, and other inflammatory substances such as cytokines. We do need some estrogen for bone formation. We are at slight increased risk of osteoporosis as our estrogen levels drop during menopause. So body fat below 18% is not recommended. But it’s not just breast cancer. Being overweight is the single biggest predeterminer of nearly all our chronic lifestyle diseases. Women are almost three times more likely to die of heart disease than breast cancer. In Australia one woman dies of heart disease every hour. This is NOT about perfect bodies or the number on the scales. This is about reducing abdominal weight, improving your health and reducing the risk of nearly every lifestyle disease. Every kilo reduces your risk. If you don’t know where to start book a FREE 20 minute chat with me and let’s make a plan. You are too valuable not to. 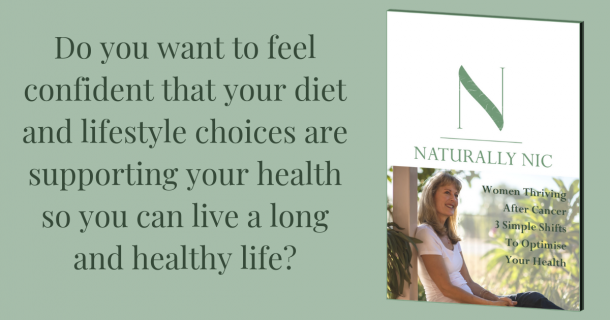 Do you want to feel confident that your diet and lifestyle choices are supporting your health so you can live a long and healthy life? If you need any additional help with your health journey book a free Dietary Risk Assessment call with me here. Yay, you've subscribed! Your freebie is on its way to your inbox now.